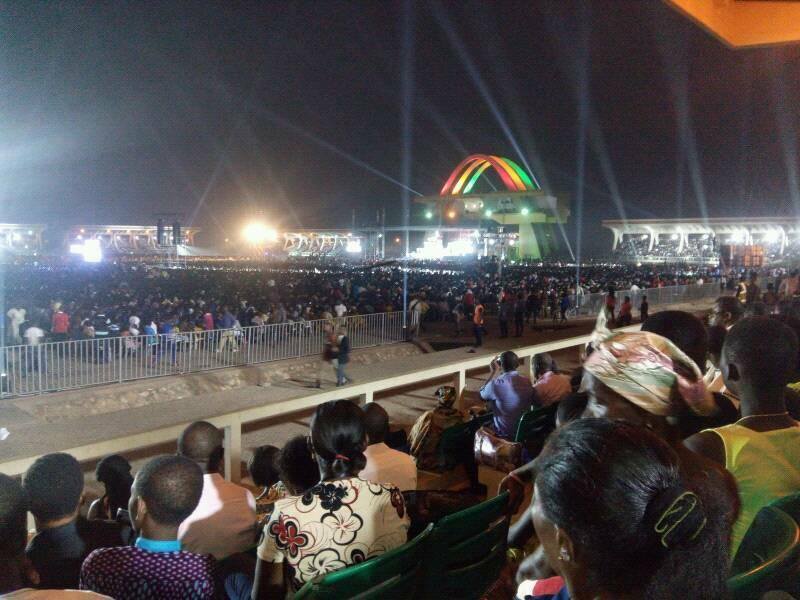 At the Night Of Bliss Accra 2016 GHANA on the 5th FEBRUARY, 2016. at the BLACK STAR SQUARE, REV. 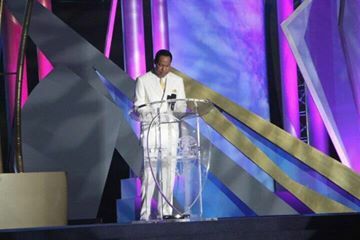 DR.CHRIS OYAKHILOME P.H.D prayed for Ghana. 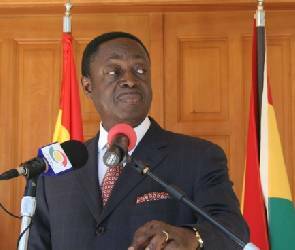 In his admonishing he said "Preserve what you have because Ghana is a beautiful country. I'm here because God sent me here and indeed it's your day. I'm going to spend hours with you, and I'm going to pray for you specially because God has me to do so." This is a country that will both invest and attaract investments. The leadership of this country is the character of the country. Ghana is uniue country in Africa.